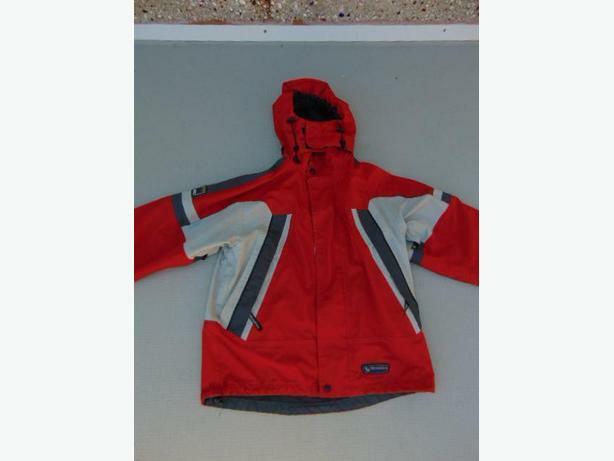 Rain Coat Child Size 10-12 Wetskings Red Grey 1$5. Payment choices are Debit, Visa, M/Card and Cash. 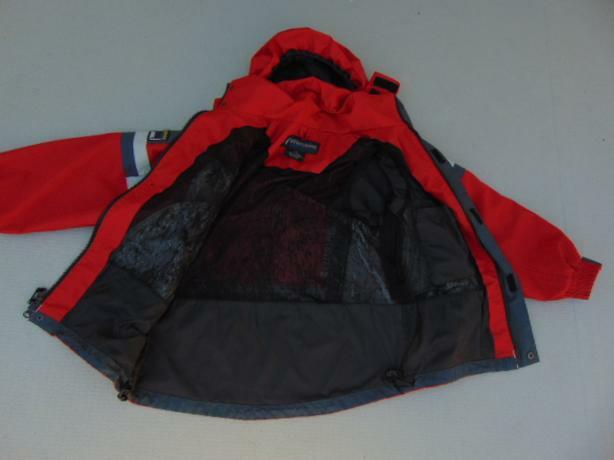 PLEASE CLICK ON THE WEBSITE LINK TO VIEW OUR ENTIRE STOCK OF RAIN AND OUTDOOR GEAR . WE CARRY ALL SIZES. NEW STOCK ARRIVES DAILY. We are a local business here in Victoria, B.C. 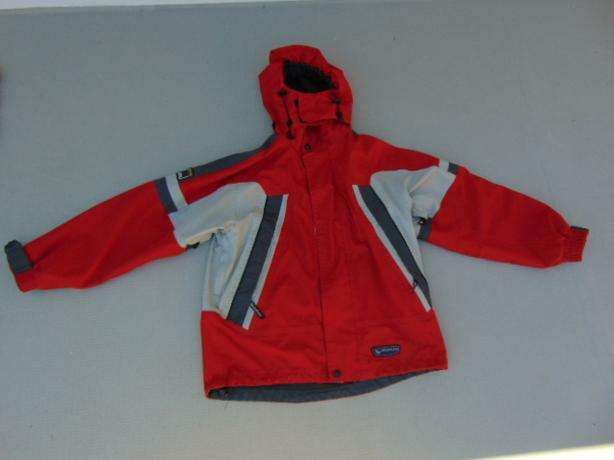 We sell, and purchase new and used sporting goods. All ages and sizes. For the entire family. Since 1996.